I know I am late to the party, although a dear friend sent me Tom Ford Fall 2014 pieces in the speed of light, holiday and traveling kept me from writing an early review. 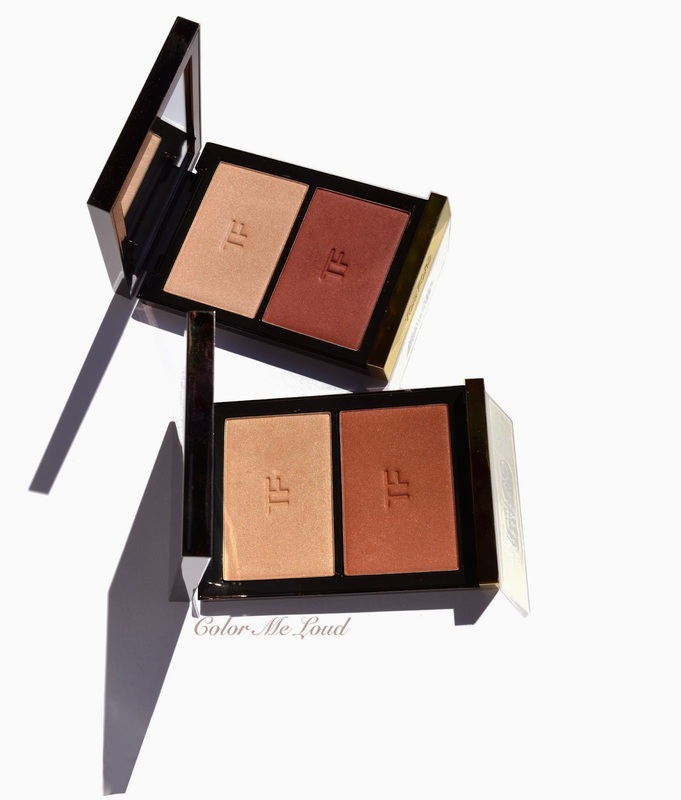 Today I would like to talk about two new and limited edition products from Tom Ford Contouring Cheek Color Duos in colors Softcore and Stroked. On a side note, only a few more days left for my holiday. At the moment I am enjoying taking photos under the sun, loving the shadows and accuracy of colors. This might explain the abundance of photos *winks*. Tom Ford Fall 2014 Collection was released earlier in the States. Since then most of the pieces are already sold out online. 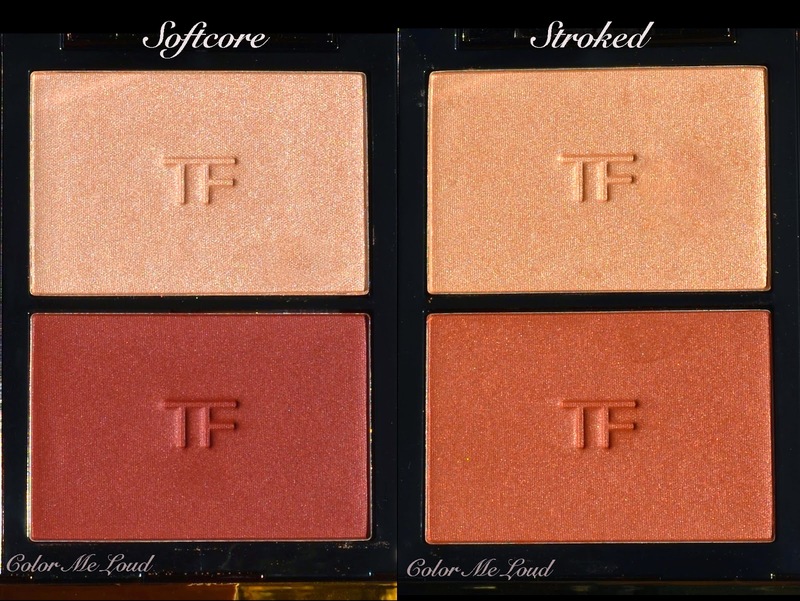 Tom Ford releases started to come close to MAC limited edition releases which sometimes sell out within hours. It must be only Mr. Ford's magic which can sell items with this price tag to so many of us. At the time I am writing this post, these Contouring Cheek Duos are both available at Selfridges and they are sold out online at KaDeWe. If you are in the states, your best bet should be to track them down by calling some stores. 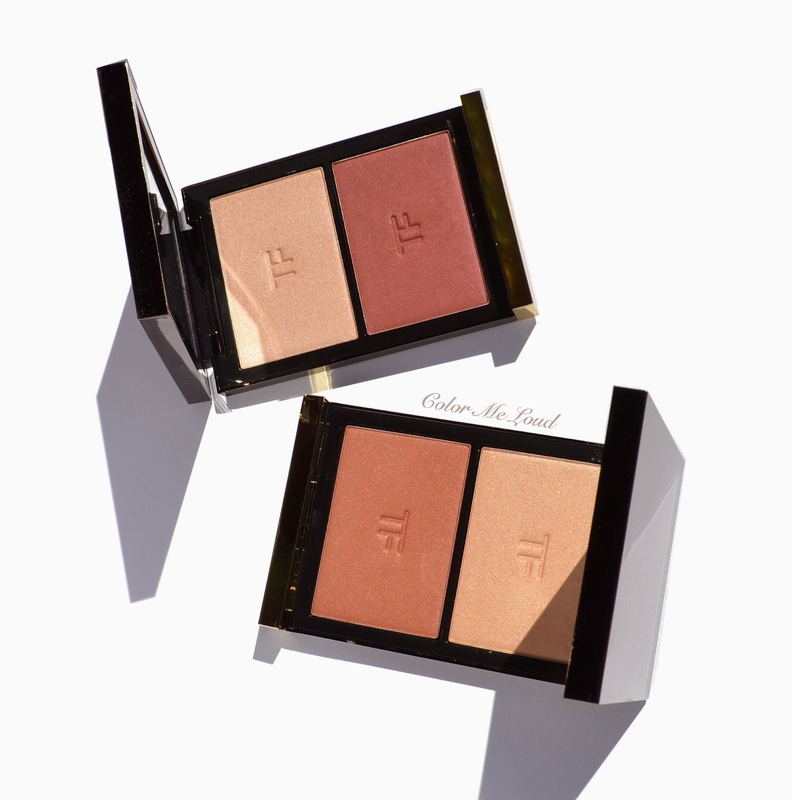 Housed in a similar compact to Tom Ford Shade & Illuminate, Contouring Cheek Duos are composed of a blush and a highlighter. In this case the name "contouring" can be misunderstood. These achieve sculpted cheek bones by giving color (blush) and highlighting on top of the cheek bones so you can still apply a contouring powder before using one for more defined cheek bones. There are two color options available, which are both perfect for Fall. Softcore is composed of a very light natural pink highlighter and a reddish pink blush. 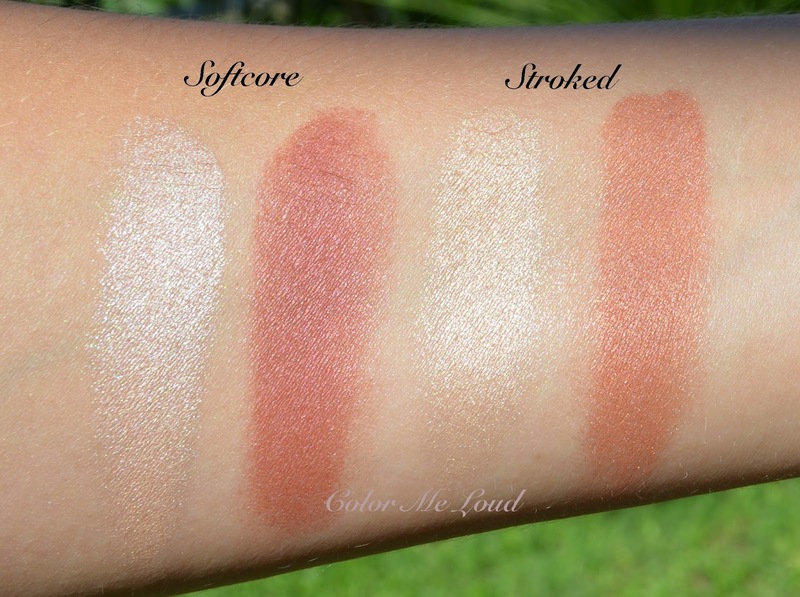 At swatches online, I have seen Softcore looking cooler on some skin tones but on mine it looks natural almost warm. 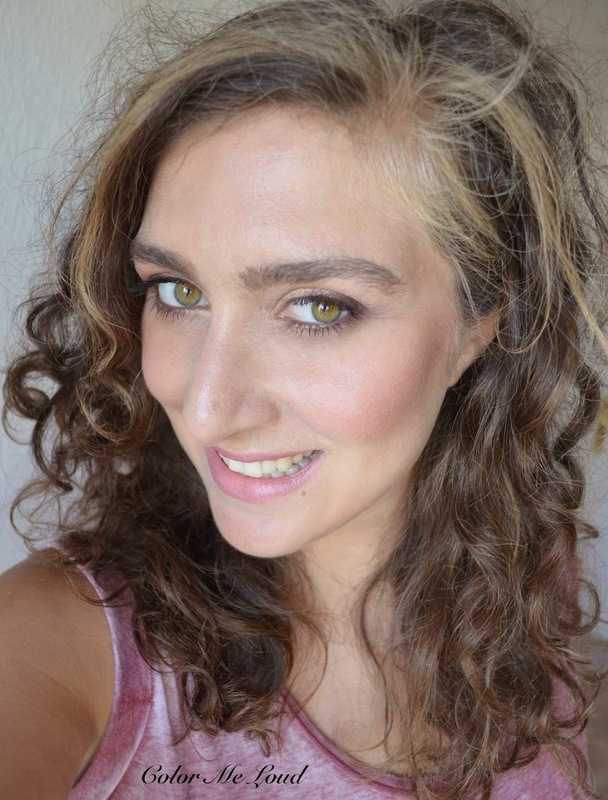 Stroked has a very light champagne/gold warm highlighter and a terracotta blush. Both highlighter and blush pulls very warm on me. Both of the blushes are very pigmented and buttery. Highlighters look frosty on the swatches but once applied they look natural. The powder is very finely milled and quality is suburb in terms of application and blending. As you can see from the swatches both of the blushes have satin to shimmery finish. I was undecided to pick these up because of this property. But it is proven once more that one should have faith in Mr. Ford. Once applied on the cheeks, blush does't look shimmery at all, it gives more of a lit within glow. Now onto application, although I have a bit of tan going on at the moment, I have found that Softcore supports my natural to cool undertones best and it looks more natural on me than Stroked. I can wear Softcore with all kinds of lip & eye combination since I don't have to make it work. The highlighter is stunning and once applied with a light hand, it looks understatedly pretty. I was told that Softcore is thought to be for a night make-up but I believe it is suitable for all occasion depending on the lightness of application. Below I am wearing Softcore on my cheeks. Stroked, although it is not too different than Softcore, it is more on the warm side. You see me wearing it below. It doesn't work all that well with a cool natural eye and pinkish lip stain on me, I need to combine it with corals or peaches on lips. It is still pretty but a little warmer than I would usually go for. As opposed to some other reviews I have read, I don't think that both of them are must haves for one person since they are rather close. They are like warmer and cooler of one particular product so I would go for the one which looks best on you. For me that would have been Softcore. If you are warmer than me, you would probably liked Stroked most. 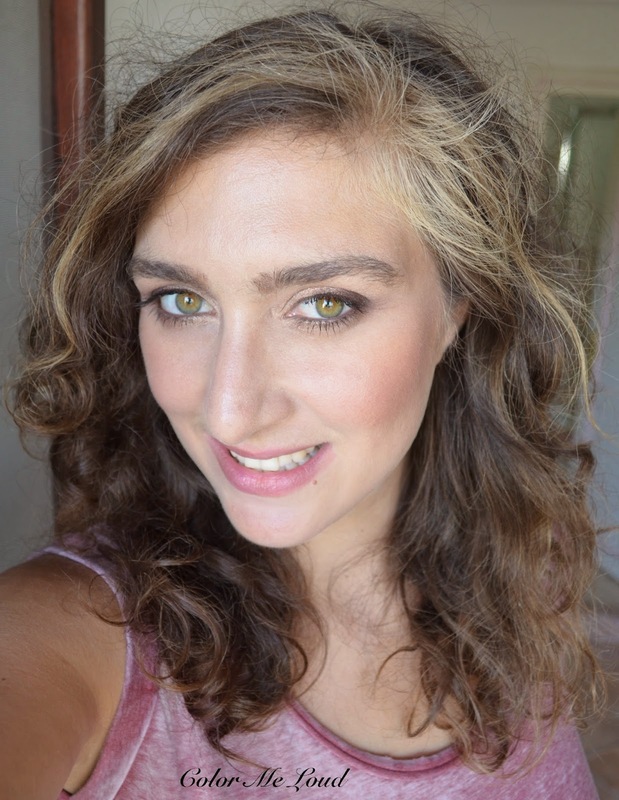 Also check out more swatches and reviews at The Beauty Look Book, Temptalia, Makeup and Beauty Blog and Cafe Makeup. Final thoughts: Beautiful texture and quality in Tom Ford packaging and fun *cough cough* names. 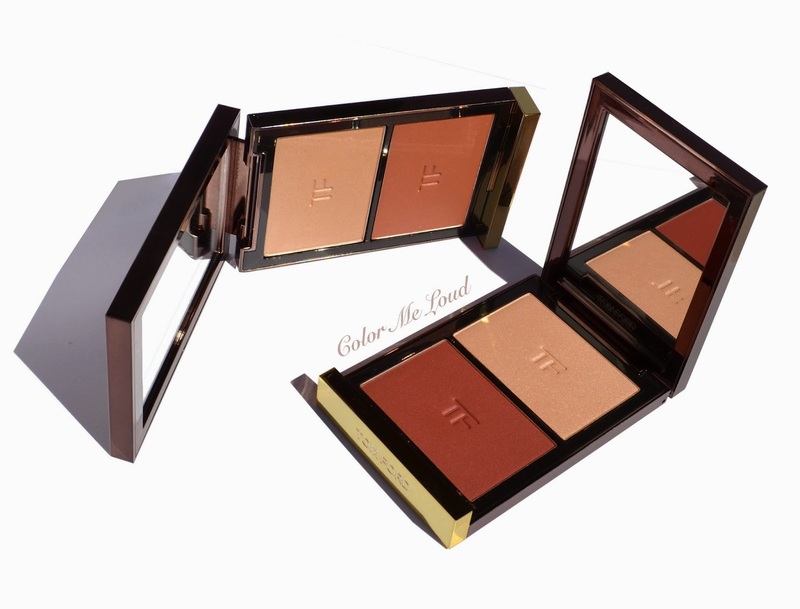 Tom Ford Contouring Cheek Color Duos are one of the most finely milled and easy to blend powder product I own. Don't let the shimmer scare you as these apply beautifully on the face, these are not over the top. Two of the shade options though are quiet close in terms of concept, one being warm and the other more on the cooler side so I recommend getting only one, which fits to your coloring best. If your complexion is close to me, I would recommend Softcore. Have you picked yours yet? How do you find the concept of blush and highlighter in a palette? Looking so relaxed and gorgeous in both photos, though agreed that Softcore is the better suited duo. Wow both look stunning on you! I know you can't skip these beauties lol. Softcore is gorgeous! Great idea to have a blush and highlight in the same compact.